Do you want to introduce math to your preschool kids for free? 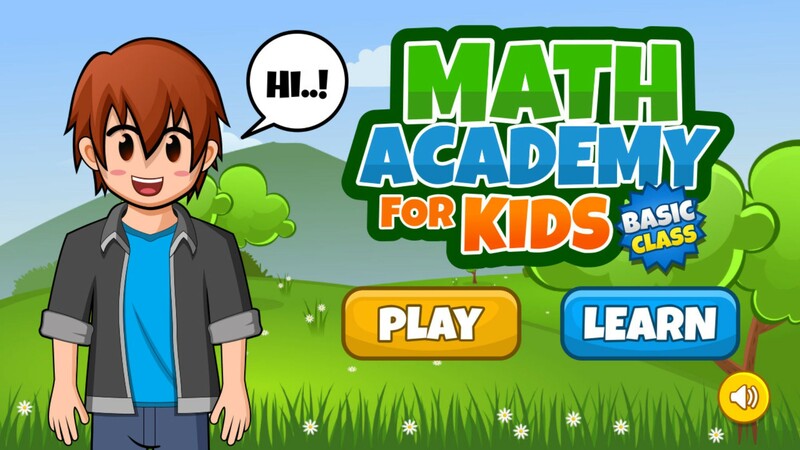 Math Academy for Kids : Basic Class is the perfect choice. Your kids will learn basic of math easier and fun. It contains two sections "LEARN" and "PLAY". 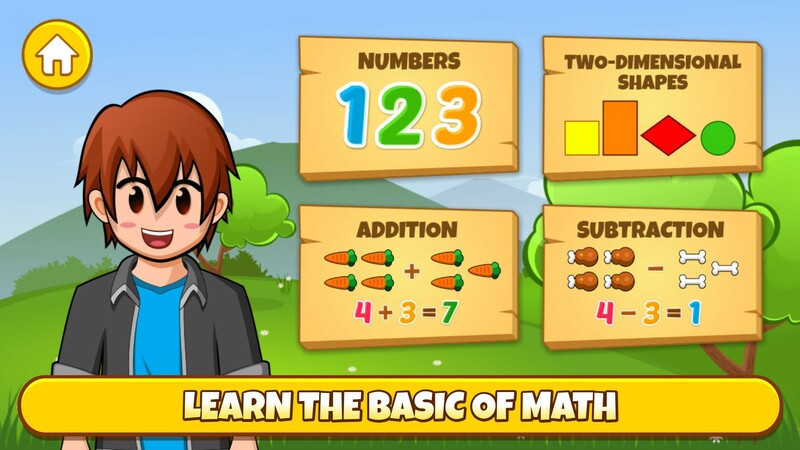 - LEARN : In this section, you will be learn the basic of math. Like KIND OF NUMBERS , ADDITION, SUBTRACTION, and KIND OF 2D SHAPES with an interactive display and easily understood. 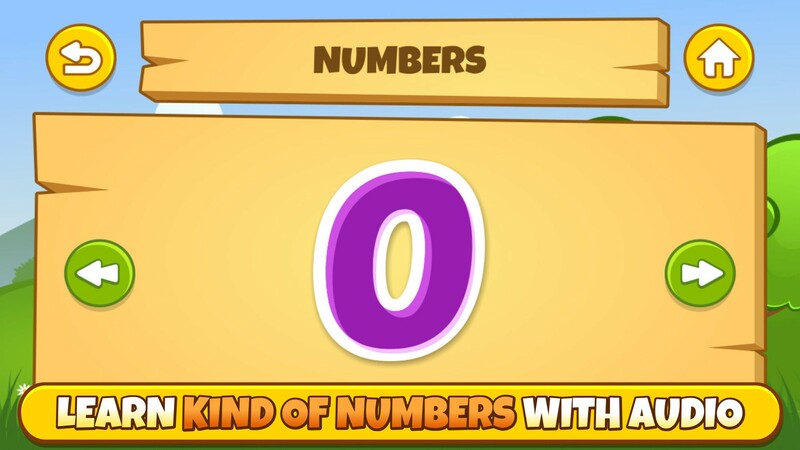 - - NUMBERS : Your kids will learn kind of numbers start from 0 to 20. Each number contains a sound of how to pronounce it. It also have a simple interface that will be easy to understand for your kids. 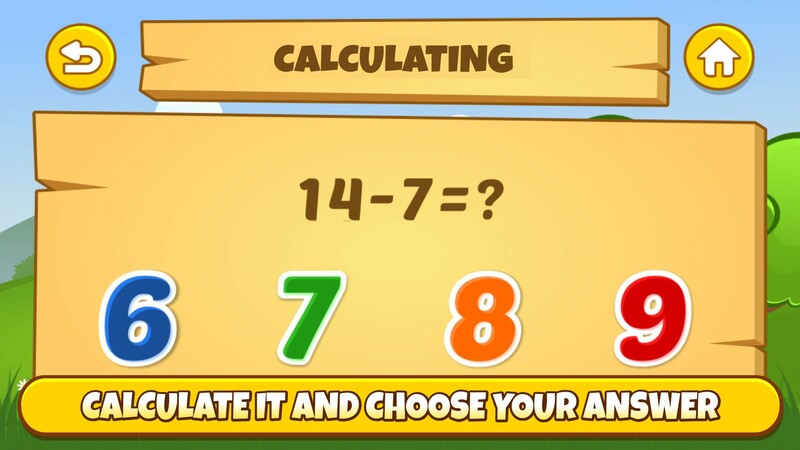 - - ADDITION : Your kids will learn addition step by step that will be easy to understand. lt will displaying the numbers and some carrots that your kids must be counting. 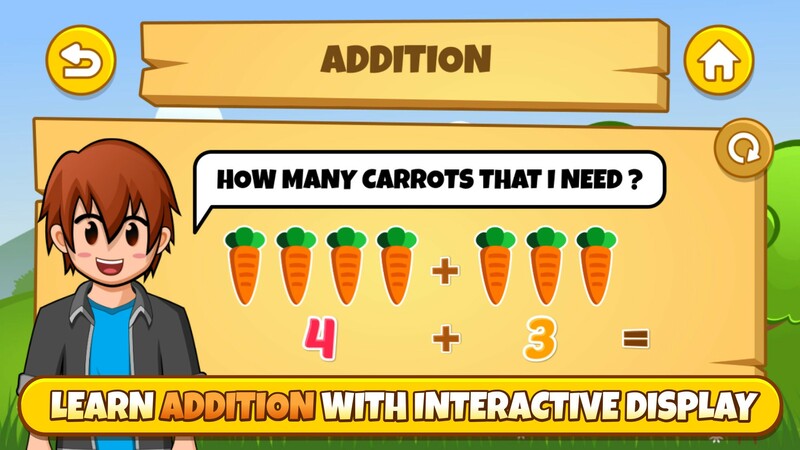 To count the carrots, your kids must touching all of the carrots until get the right answer. - - SUBTRACTION : Your kids will learn subtraction step by step that will be easy to understand. It will displaying the numbers and chickens with a dialogue that your kids must be counting. To count the chickens, your kids must touching all of the intact chickens until get the right answer. -- TWO-DIMENSIONAL SHAPES : Your kids will learn kind of 2D Shapes like triangle, square, rectangle, diamond, cirlcle, and oval. It also have a simple interface that will be easy to understand for your kids. Now, It's time to play..
- PLAY : It contains some of fun educational game that will improve your children skill in the basic of math. 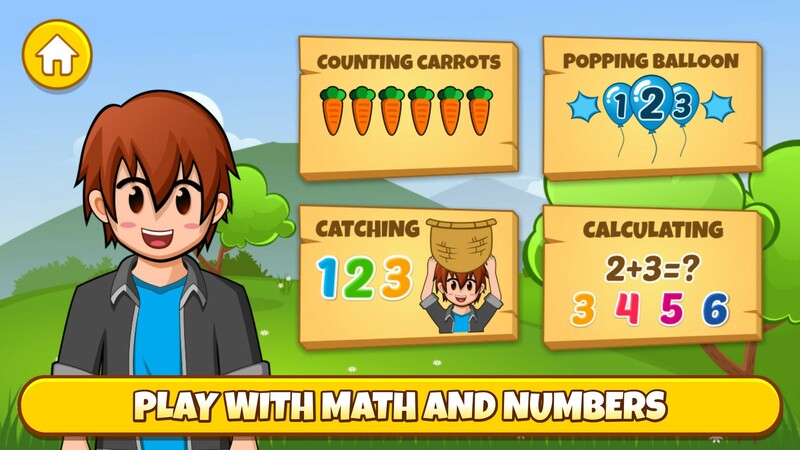 Like COUNTING CARROTS, POPPING BALLOON, CATCHING, and CALCULATING. 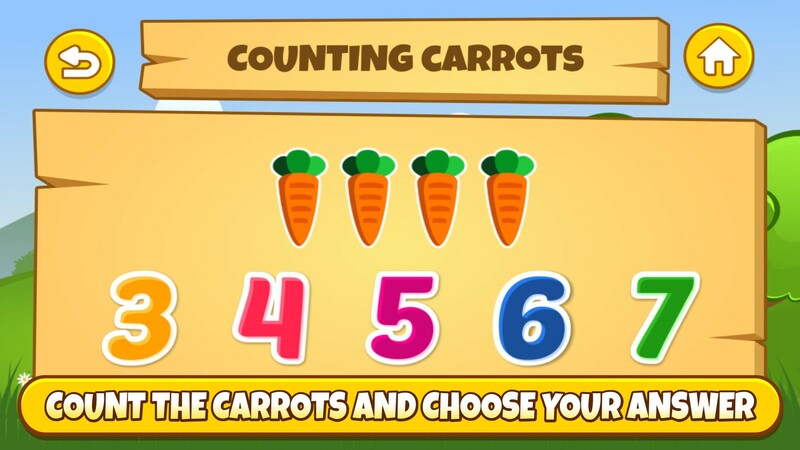 - - COUNTING CARROTS : You have to count the existing carrots carefully, and then choose the answer. - - POPPING BALLOON : You have to touch the balloon that has the same number with the target and sound. 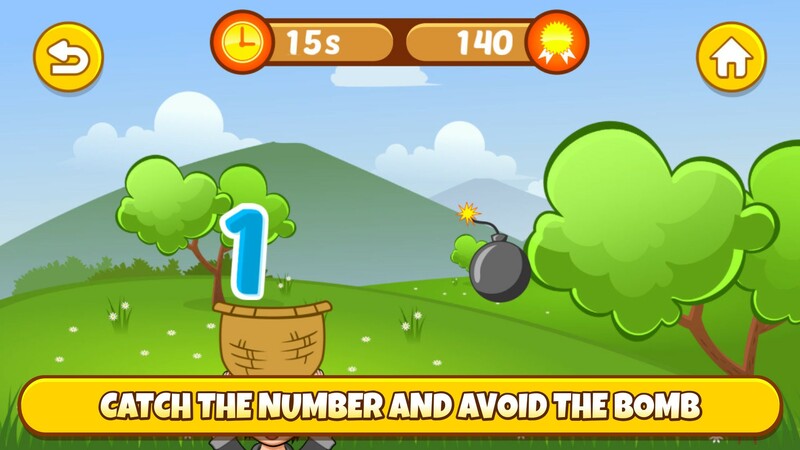 - - CATCHING : You have to catch the numbers and avoid the bomb to get the best score. - - CALCULATING : You have to calculate the addition or subtraction and then choose your answer.